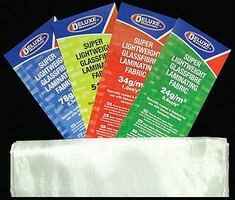 Shop online for 4 hobby and craft fiberglass supplies at discounts up to 30%. This is Z-Poxy Finishing Resin from Pacer. 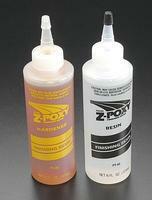 This is 4oz (118ml) Z-Poxy Finishing Resin from Pacer.